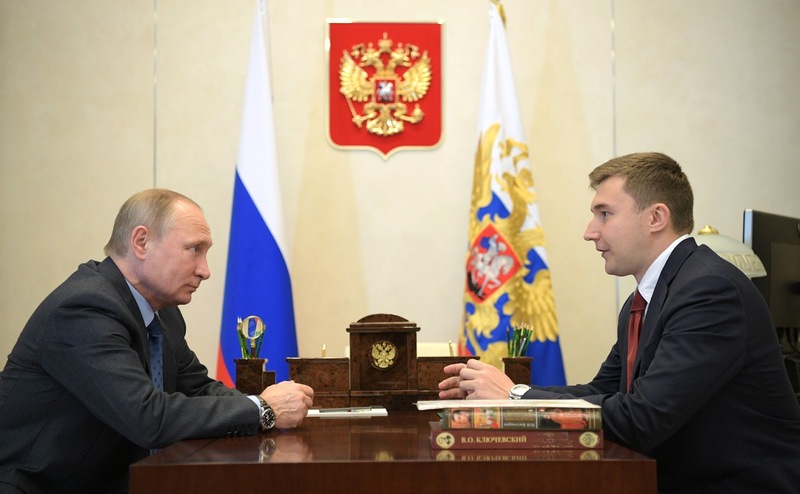 Meeting with chess player Sergei Karyakin. Putin.BLOG Regions Sports Meeting with chess player Sergei Karyakin. 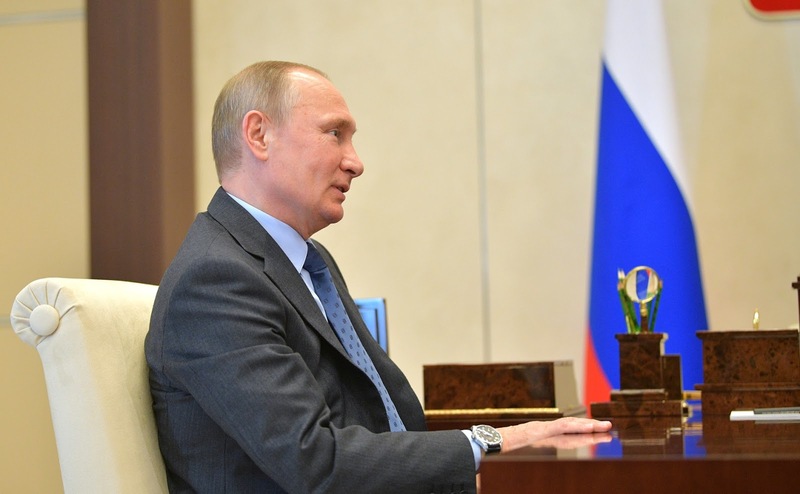 Vladimir Putin met with Russian chess grand master Sergei Karyakin. During the meeting they discussed the development of chess at the regional level, among other topics. Vladimir Putin with chess player Sergei Karyakin. Mr. Karyakin, you became a grand master at 12, didn’t you? Yes, I was the youngest. You have achieved great success since then, and I congratulate you on it. At the end of last year, you won the World Blitz Championship. Yes, I became the World Blitz champion. Vladimir Putin at a meeting with chess player Sergei Karyakin. And thank you very much for inviting me, I am very happy to be here. I would like to thank you for what you have been doing to promote chess and discuss what else can be done. You know that we opened a chess section at the Sirius Centre for Children in Sochi. Have you been there? Yes, I have been there. We actually saw each other briefly during the school opening. I also wanted to discuss this subject. There are several topics for us to discuss related to developing chess in the regions. But first, I would like to invite you on behalf of the Russian Chess Federation. The Chess Club on Gogolevsky Boulevard recently opened after its renovation with Mr. Sobyanin’s [Moscow Mayor] support. It has an absolutely unique chess museum and we invite you to visit it. It has some truly unique items on display and I think you would like it very much. Indeed, our school of chess is very good and, I should mention, both in St. Petersburg and in Moscow. Therefore, I will be glad to visit. We will choose the best time for the visit. 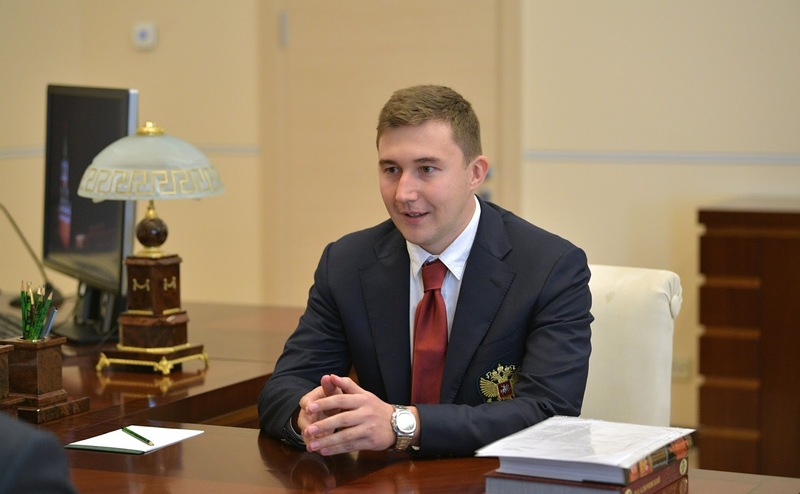 0 Comment to "Meeting with chess player Sergei Karyakin."